The paper focuses on the FraDIA vision subsystem part responsible for GPU-based image processing. 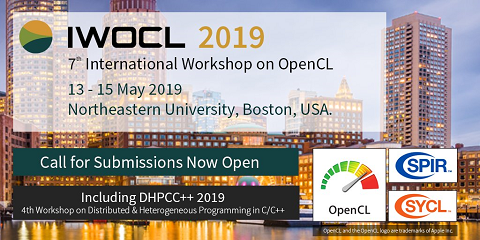 The developed set of classes encapsulates the OpenCL subroutines and utilizes GPU to fulfill the robotic requirements for real-time visual data processing. The class structure reflects the proposed classification of image processing algorithms.